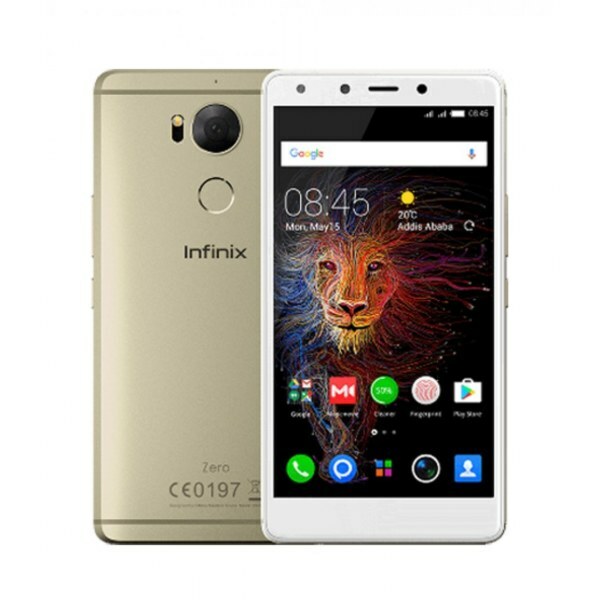 Infinix is availaible at affordable price range. Infinix Zero 4 is a device from the company and provides the latest hardware at under 30,000 Rupees. The phone was launched in january of 2017 and it is the big brother of Infinix Zero 4. The phone is better than Oppo F3 as an example, which has a lot higher price than Zero 4 Plus but offers almost the same hardware. 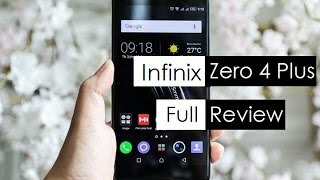 Infinix Zero 4 Plus is Good Locking and have many Good features. 20.7 MP back camera with flash and 13 MP front camera for selfies. 2G, 3G, 4G/LTE supported. 32 GB and 64 GB internal storage with 4GB you can play games. Connectivity Blutooth, WiFi, GPS, Hotspot. 4000 mah battery with 24 hours talk time.